Ranked in the top 10 of Waikiki hotels! Unobstructed views of Diamond Head. Right on the edge of Kapiolani Park. Central to Waikiki nightlife and shopping.  on now at Queen K.
The Queen Kapi’olani Hotel is surrounded by a legacy of inspiration. From the Queen herself to a Golden Age of history, imagination, taste and fun living for all those who have experienced Waikiki at her finest throughout the years. The sites of QK are completed by the sounds of our local artists. 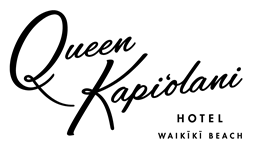 Take a look at our activities calendar for more.